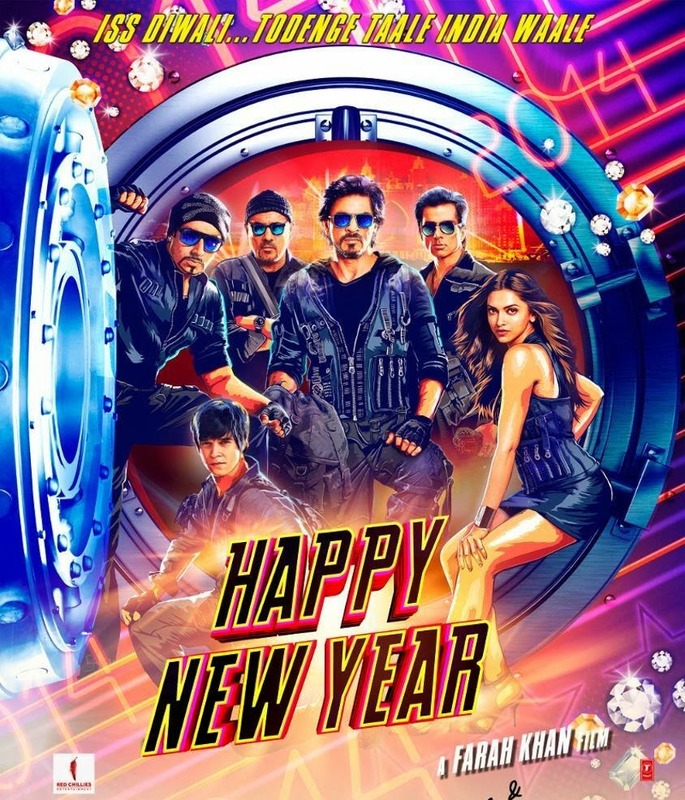 There is a strict ban on mobile phones on the sets of Shah Rukh Khan starrer 'Happy New Year, have we learnt. The makers have banned crew, including the star cast, to use their mobile phones on the sets. The decision is made after leaked photos of the film recently. Over the past few weeks, a few pictures from the sets of the film have been made their way online prompting makers to tighten the security on the sets.